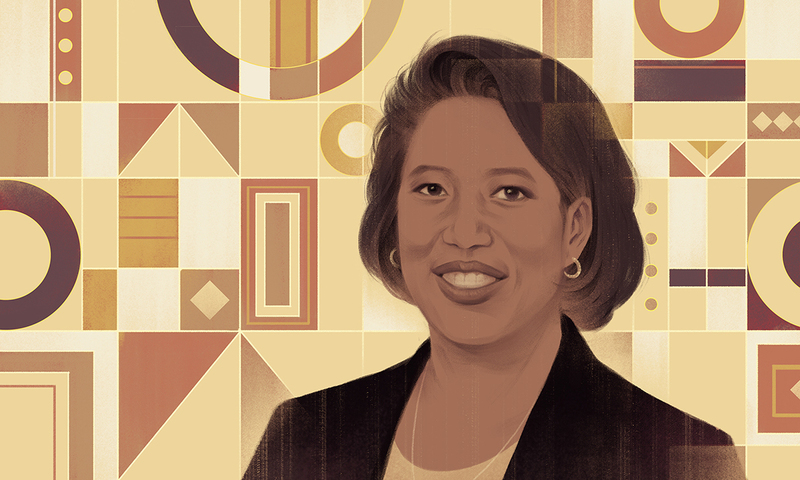 Kim Lew, CIO of the Carnegie Corp., knows a thing or two about emerging markets. The non-profit organization was an early investor in Africa, and has a higher education program in the region. She is also keen on a diverse and ever-growing investment team. In this episode, Lew will talk about all of this and more, including two hobbies that may (or may not) surprise you.